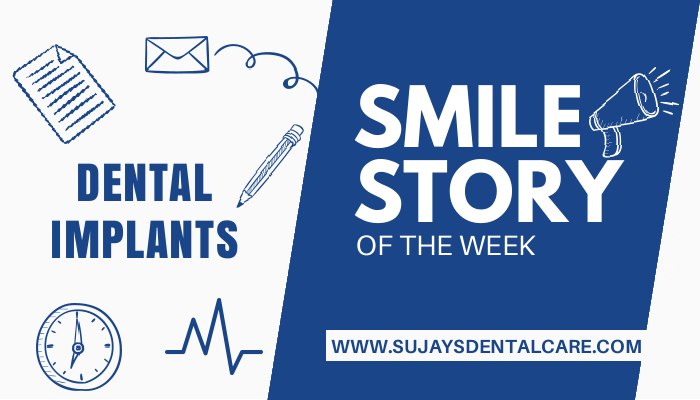 A 40 year old lady had visited Sujay’s Dental Care complaining about unaesthetic smile and discoloured teeth. After the treatment procedure a regular 6 months evaluation was carried out . This entry was posted in Smile story of the week. Bookmark the permalink.